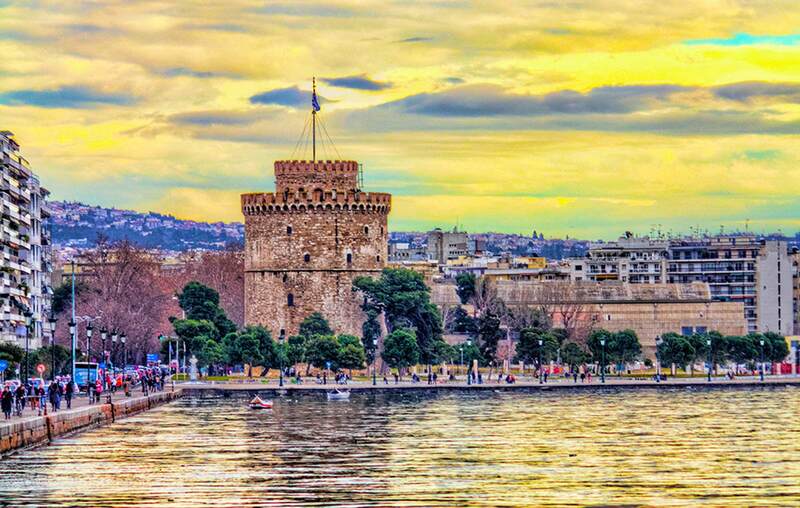 Thessaloniki is the second biggest city of Greece located in Central Macedonia. It is often called the "bride of the north", since it is the capital of northern Greece and a very beautiful city. 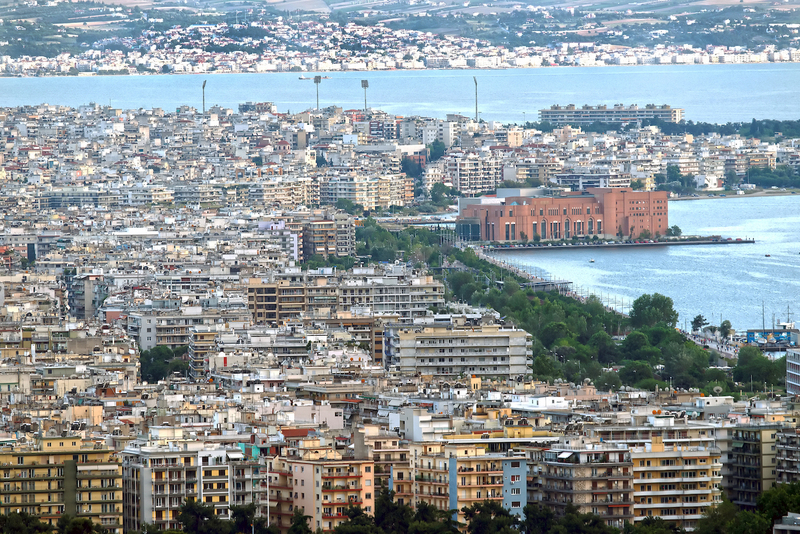 The city of Thessaloniki was founded in 315 BC by Cassander of Macedon. Due to its long history, the city is a combination of three cultures (Greek, Roman, Byzantine). It is home to numerous notable monuments, historic buildings and squares, churches. The old and modern architecture coexist in a lively city with vibrant cultural life ready to captivate you! Our day trip to Thessaloniki will begin around 8:00 in the morning. 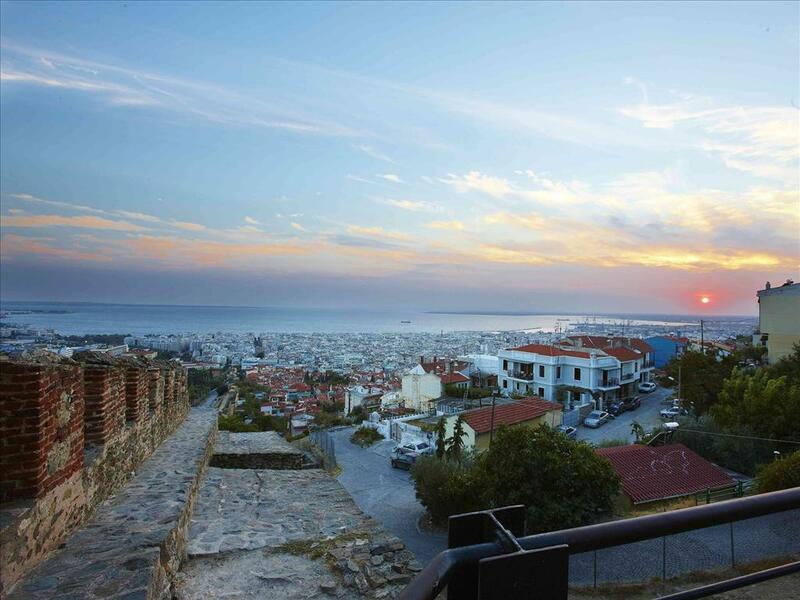 Our first stop will be ‘Ano Poli’ the acropolis of Thessaloniki, which is the highest point of the city. 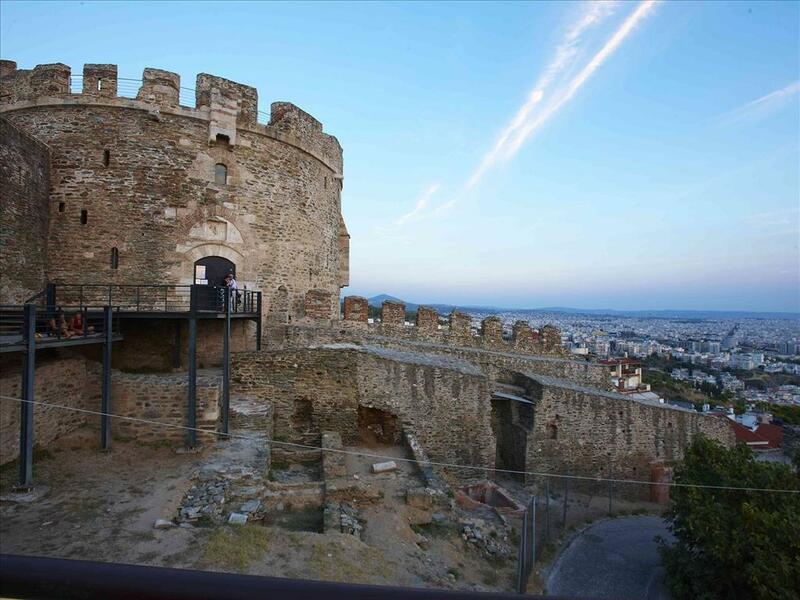 In there you will be able to admire the Byzantine fort, the Heptapyrgion and a large portion of the city's remaining walls. The panoramic view of the city is the perfect start for our trip. Our next stop will be in the promenade of the city, down-town at the White Tower, the symbol of the city and museum. Previously it was called “Bloody tower” because it was a place of mass executions and prison. When Thessaloniki was annexed from the Ottoman Empire the tower was whitewashed as a symbolic gesture of cleansing, and acquired its present name. Right next to the White Tower we will have the chance to see two more monuments: Fillips B’ and Alexander’s the Great, on his horse, while enjoying our walk by the sea. The temple of Saint Demetrius (Agios Dimitrios) will be our next stop. Saint Demetrius is the patron of the city. In the temple are kept the remains of Saint Demetrius, which after the tour inside it we will have the chance to worship. 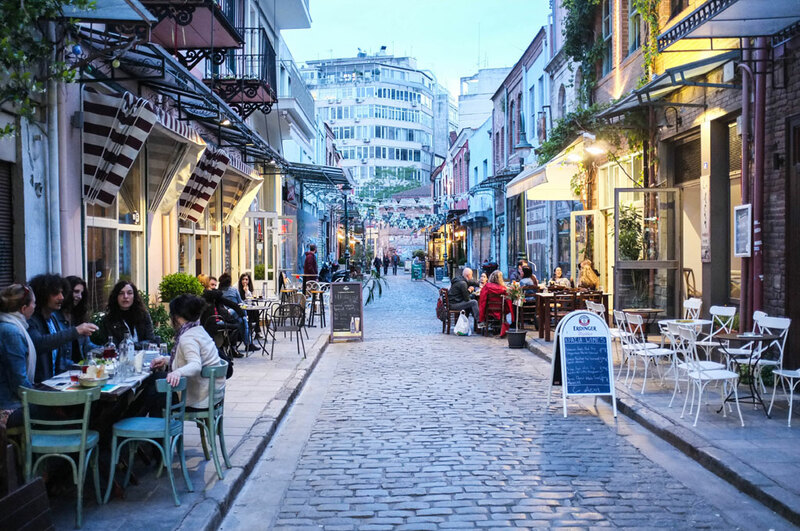 In our spare time you will be able to walk along the city, explore it yourself, go shopping and buy souvenirs from its big marketplace. Estimated arrival time back to the hotel will be around 18:00. On the confirmation voucher there will be complete operator information, including local telephone numbers, maps with the exact departure and arrival time, exact time and duration.